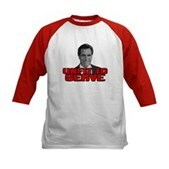 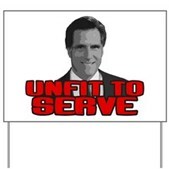 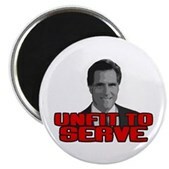 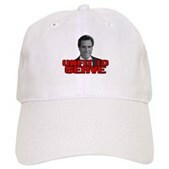 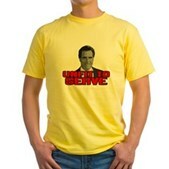 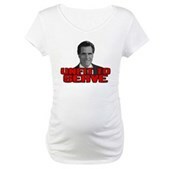 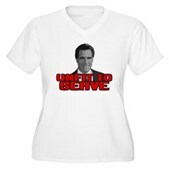 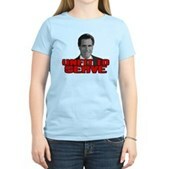 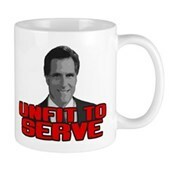 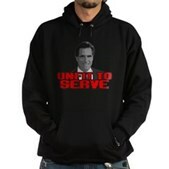 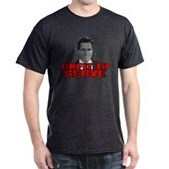 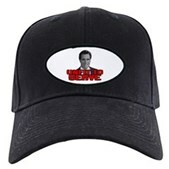 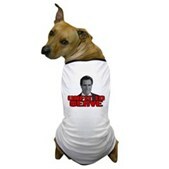 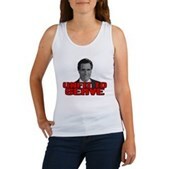 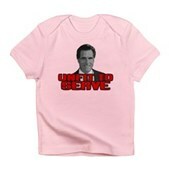 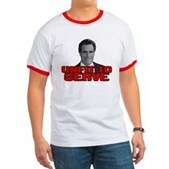 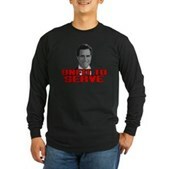 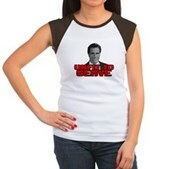 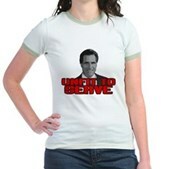 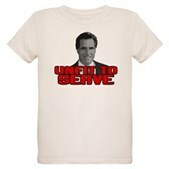 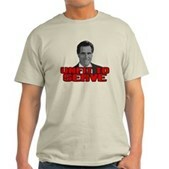 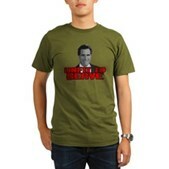 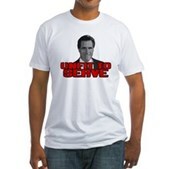 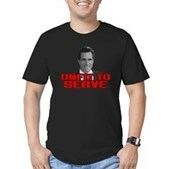 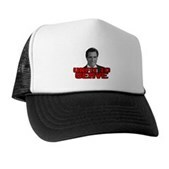 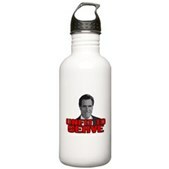 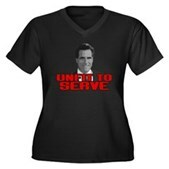 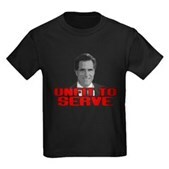 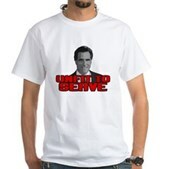 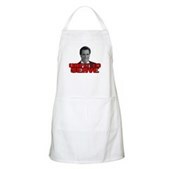 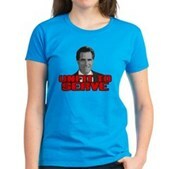 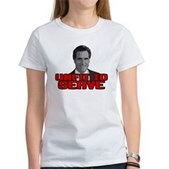 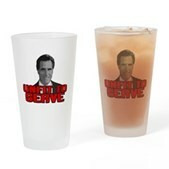 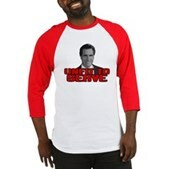 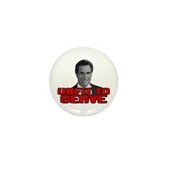 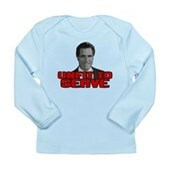 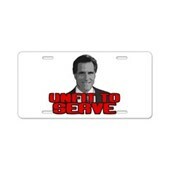 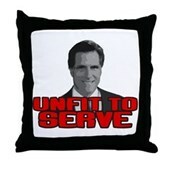 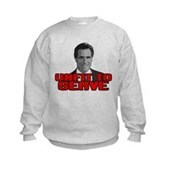 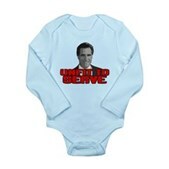 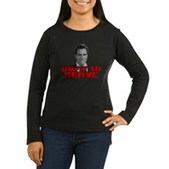 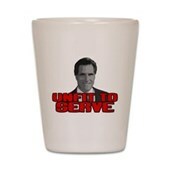 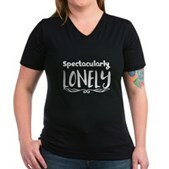 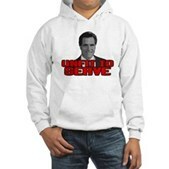 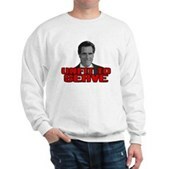 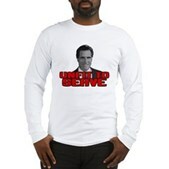 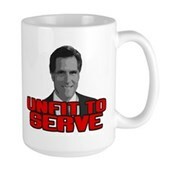 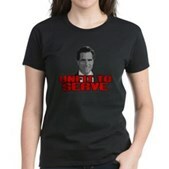 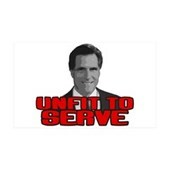 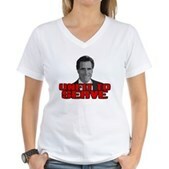 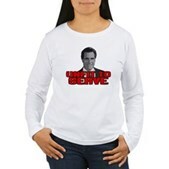 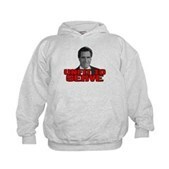 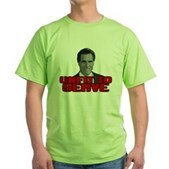 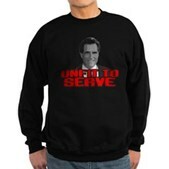 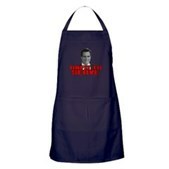 An anti-Mitt Romney design that features a cartoon version of the candidate's face along with the slogan UNFIT TO SERVE. 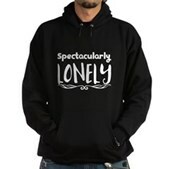 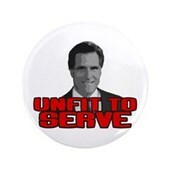 He's made himself a millionaire at the cost of others. 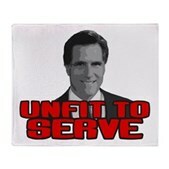 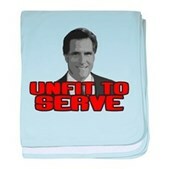 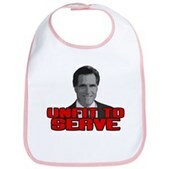 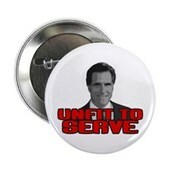 He's fit to serve himself, but not fit to serve our country in the greater sense. 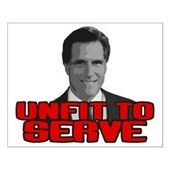 Don't let him bring his bad, self-serving business practices to destroy even more middle-class Americans.